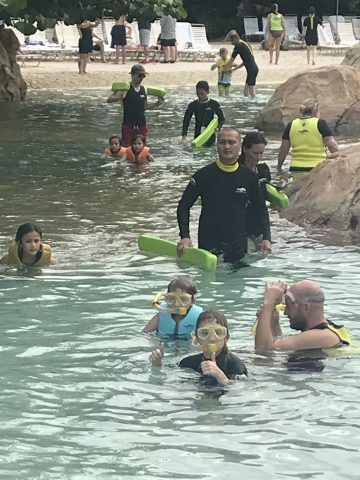 We visited discovery cove on 10th November 2018 after friends had recommended it to us. It’s a perfect day to chill out with your family after the busy parks. Everything was as described, an all inclusive day which was fab and all we needed to take were swimsuits . It was worth every penny. 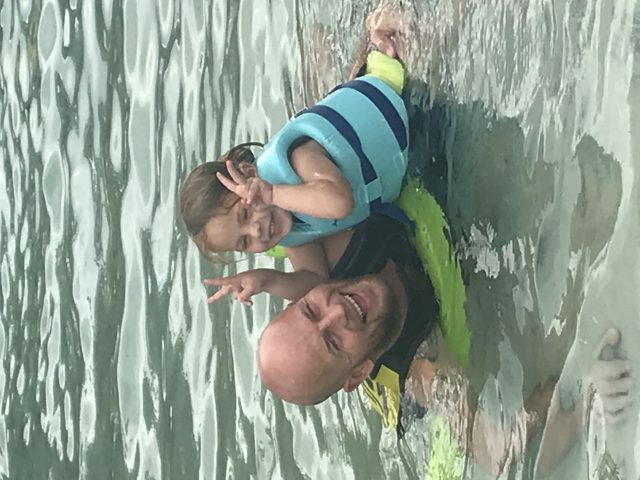 I watched my family do the dolphin swim with my granddaughter who was too young ( it’s for 6 years and above) but we had pleasure watching. My partner took some pictures too but unfortunately we forgot to go and order the professional pics before we left the park . If anyone knows if it’s possible to get them after your day their I’d be grateful for feedback. An unforgettable day ??? ?